already in the space. 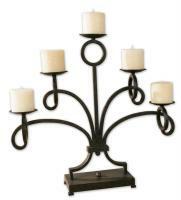 For example, a rustic wrought iron candelabrum would work well if your room features a Tuscan flair. 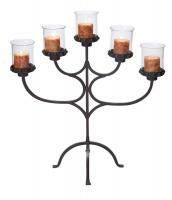 Overall, candelabras are a striking accessory to add to any space. Visit www.cheapchicdecor.com for more great decorating ideas.